Why you need to Implement ERP System for Taxation? 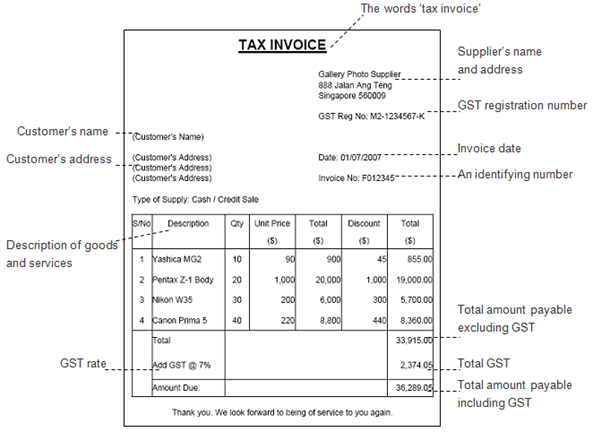 What is the Format of GST Invoice? How to Calculate VAT for Civil and Allied works? Important Tax Dates to remember!